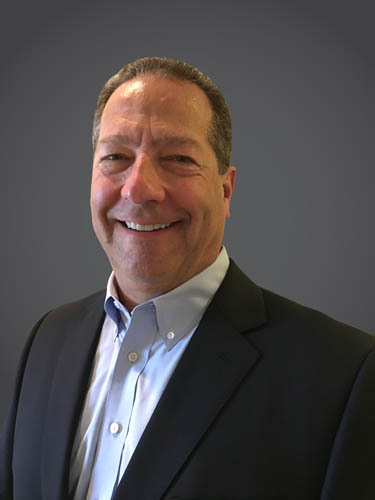 Brian brings 34 years of experience in the Sales Agency industry, with over 25 years in influential positions at Acosta Sales and Marketing. He has strong track record in building trusting relationships and creating sales and execution solutions for business partners. He was a member of the team that developed and implemented the Company values and overall culture at Acosta. He brings a broad view of the business having held executive positions leading the Walmart team, the Strategic channels division, and Sr level accountability for National Client relationships.